TICKETS ON SALE DECEMBER 18th. 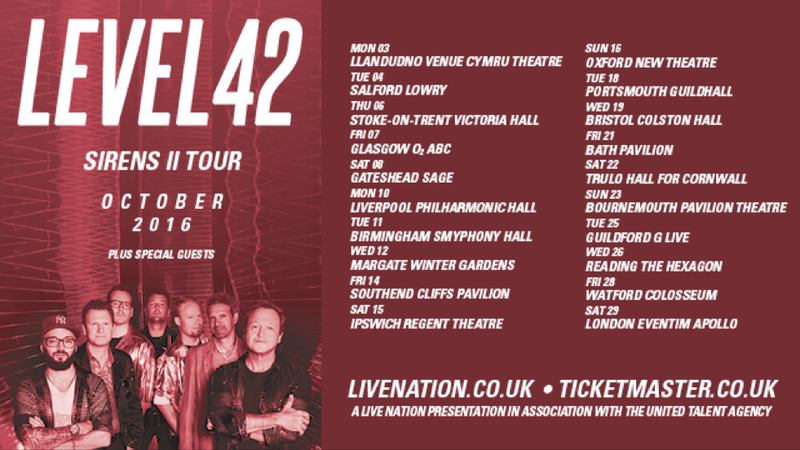 The legendary Level 42 return for a massive tour in 2016! 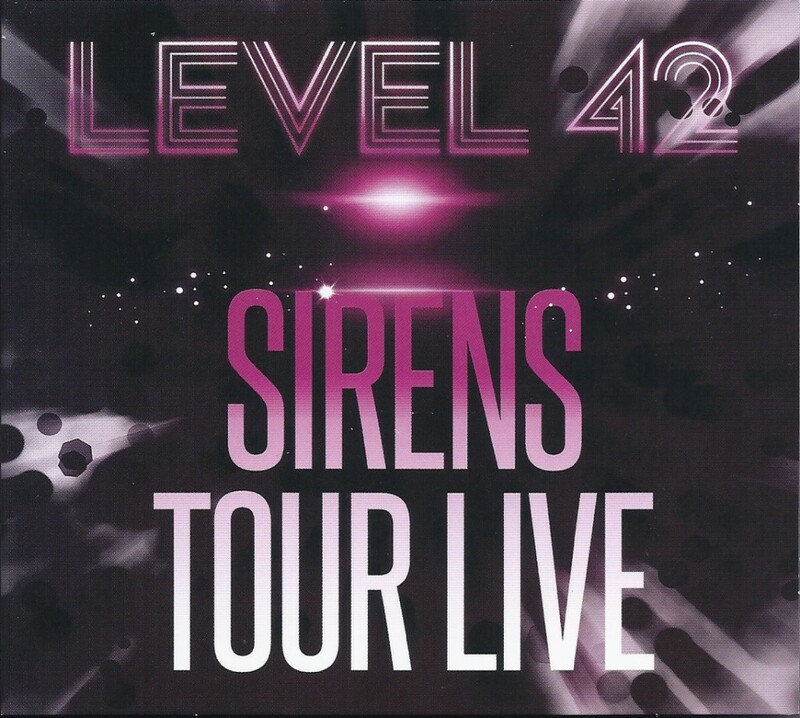 Level 42 in Valencia 26th November 2015! Due to unforeseen circumstances the show has had to be postponed until late February/ early March next year. We will update with further news as and when we receive it. All tickets will still be honoured. 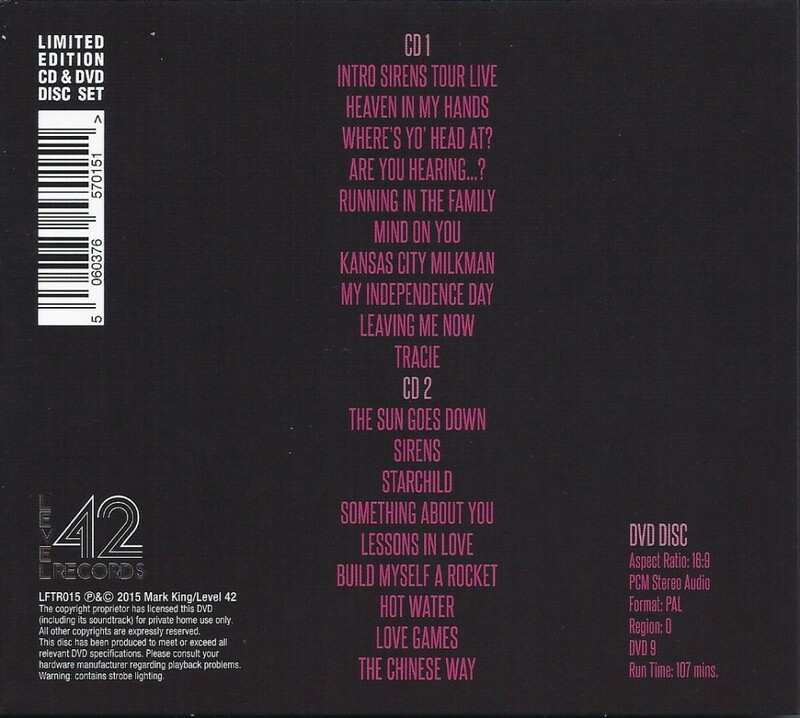 Mark King’s most revealing interview ever! 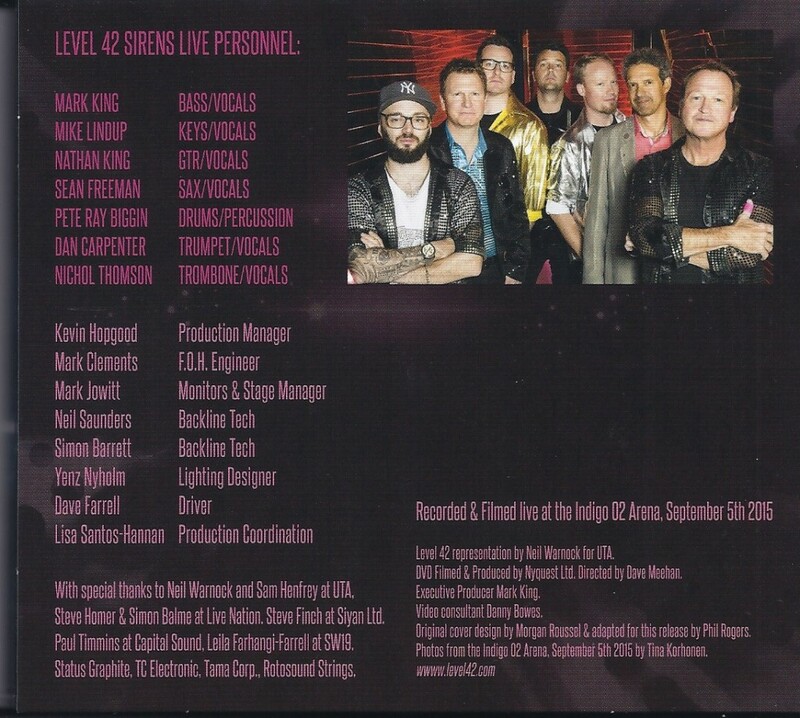 Check out the new issue of Bass Guitar Magazine, out this week and featuring Mark King! Mark King will be jamming with Larry Graham at The Jazz Cafe, Camden next weds July 1st. 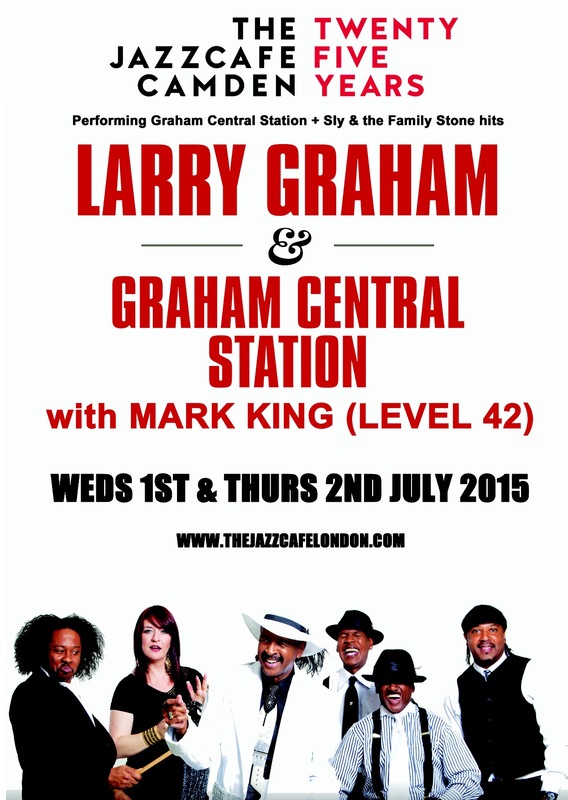 [UPDATED] Due to overwhelming demand Larry Graham has asked Mark King to ALSO sit in with him on July 2nd. 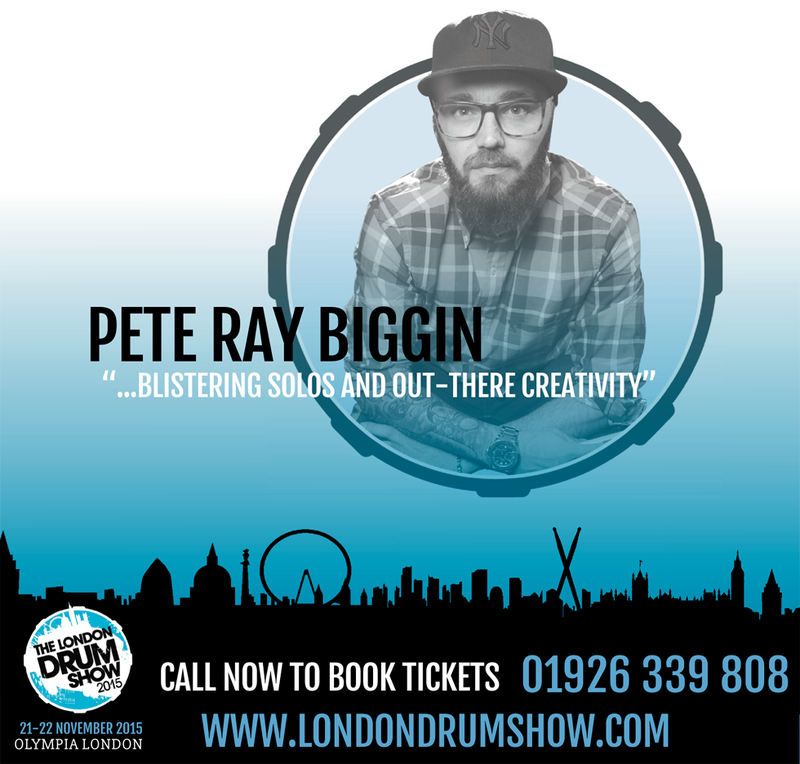 Tickets are going FAST so book now! Buy tickets for Larry Graham & Graham Central Station from the Official Ticketmaster UK site.